I failed the Thane mission!! 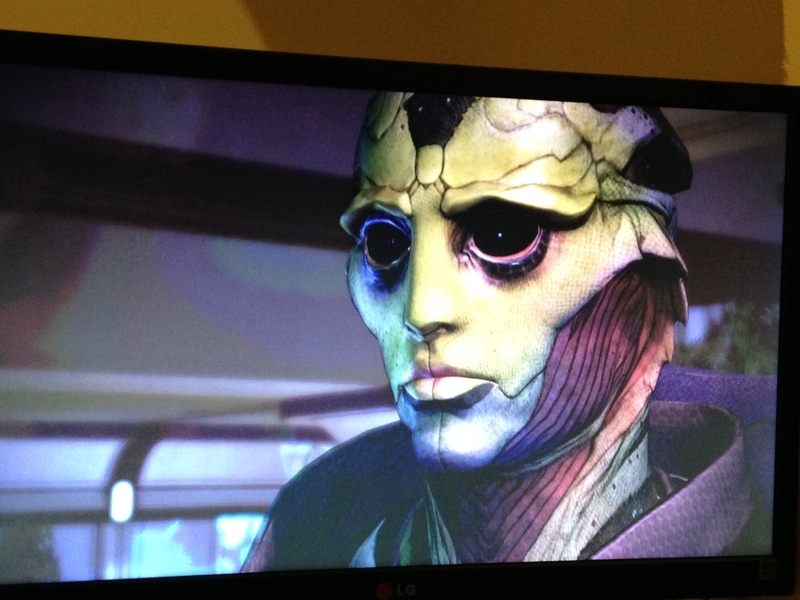 I failed the Thane mission #me2 and now he is sadder than ever.. Does this mean he will not appear in #me3 ? I couldn’t bear that..